Legendary track and field performers Paavo Nurmi, Jesse Owens, Fanny Blankers-Koen and Emil Zatopek are among a dozen athletes being honoured here as the first recipients of a scheme to mark their deeds with commemorative plaques. 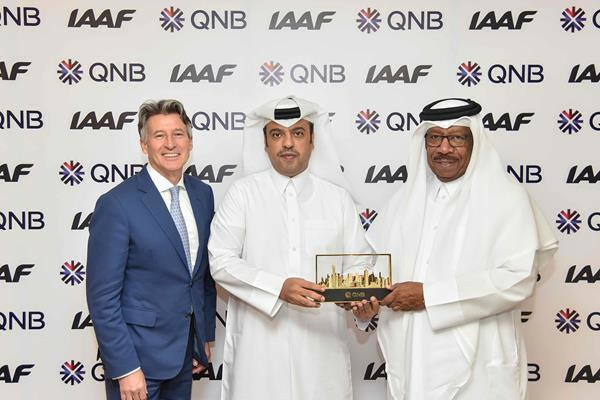 Qatar National Bank (QNB), the largest financial institution in the Middle East and Africa, has officially come on board as an official partner of the International Association of Athletics Federations (IAAF) after a four-year deal was signed in Doha. 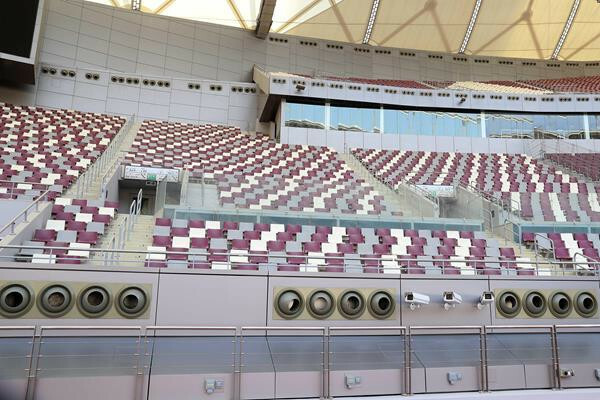 Qatari organisers marked the one-year countdown to their International Association of Athletics Federations (IAAF) World Championships in Doha today by launching the event logo, branding and ticket options, having successfully trialled a state-of-the-art cooling system at the host venue of the Khalifa International Stadium. Coe welcomes IAAF Continental Cup as "great opportunity"
The 13th edition of the International Association of Athletics Federations (IAAF) Continental Cup, which takes place here over the weekend, was described today by IAAF President Sebastian Coe as "a great opportunity" to trial innovations for the sport. Details of the new mixed-team, two-hour model of athletics that will debut at next year’s European Games in Minsk - entitled Dynamic New Athletics - have been released by the European Olympic Committees (EOC). Russia remain suspended from international athletics despite making "significant" improvements in key areas, the International Association of Athletics Federations (IAAF) confirmed at its 214th Council meeting in Buenos Aires. Hungarian capital Budapest has been confirmed as the preferred European candidate city for the International Association of Athletics Federations (IAAF) 2023 World Championships. 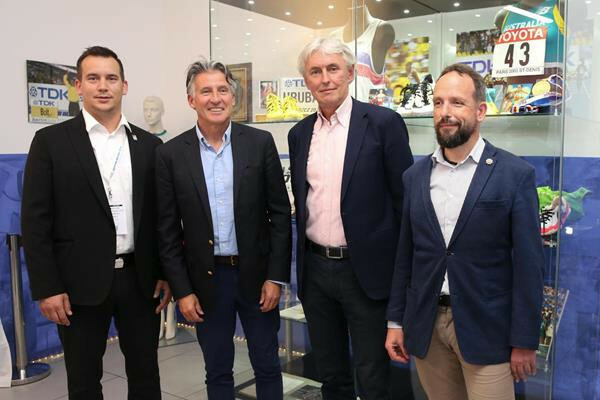 Sebastian Coe, the International Association of Athletics Federations (IAAF) President, has visited a heritage exhibition in Ostrava. 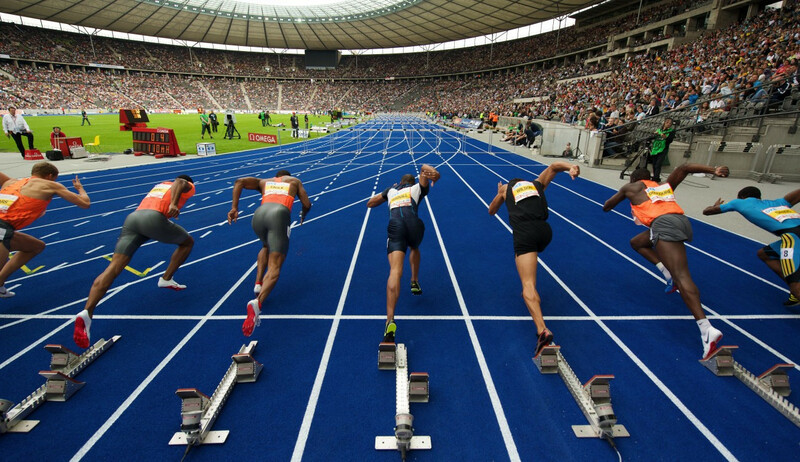 A new checklist is being put together for meetings seeking to remain on the worldwide athletics circuit once the current contract for the International Association of Athletics Federations (IAAF) Diamond League ends following next year’s programme. 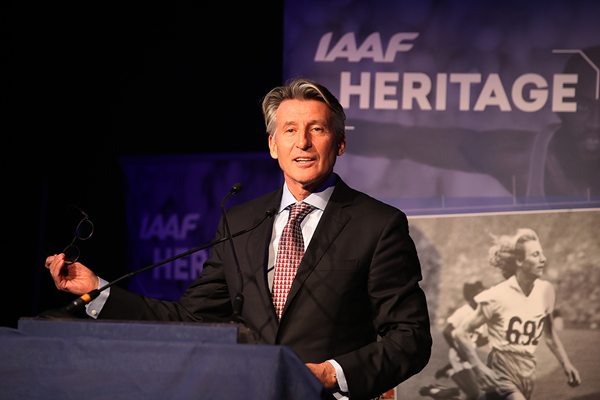 The International Association of Athletics Federations (IAAF) Diamond League series was given a vote of confidence by President Sebastian Coe today at the Federation’s General Assembly in London’s Olympic Stadium.